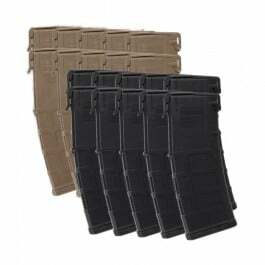 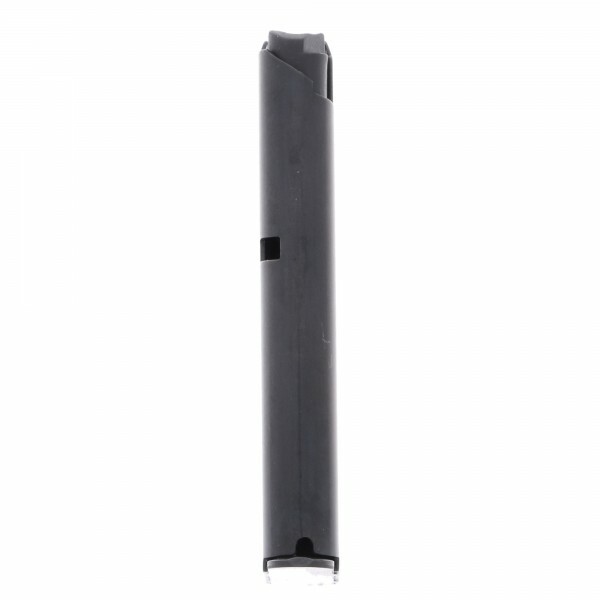 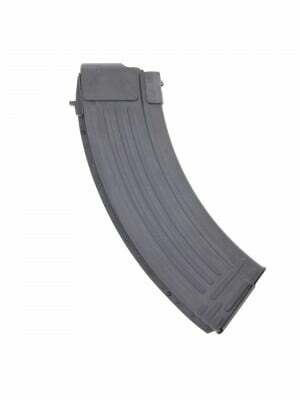 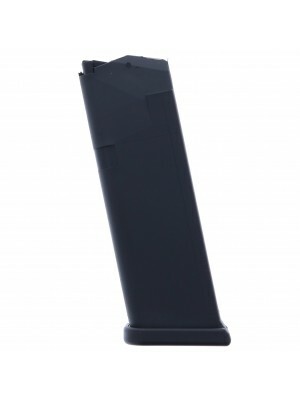 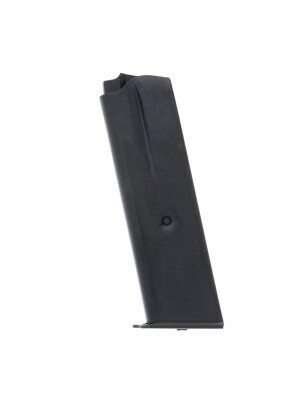 Built from tough blued steel with chrome silicon internal springs, ultra-tough polymer baseplates, and clear-cut witness holes, these ProMag improved magazines are the perfect upgrade for your everyday carry. 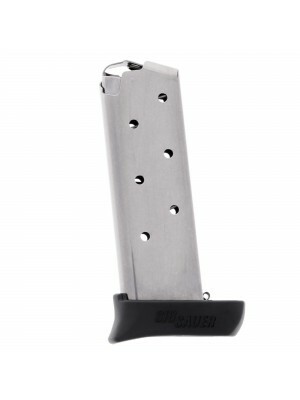 Sig Sauer’s P238 combines 1911-style features—like a crisp single-action trigger and manual safety—with trademark Swiss craftsmanship in a subcompact, carry-friendly package that packs a serious punch. 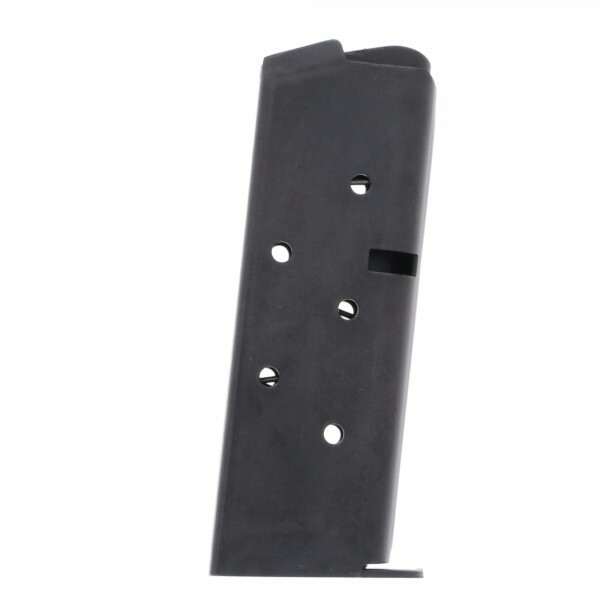 Like all ProMag magazines, these come with a lifetime replacement guarantee, so you’ll always have a spare magazine on hand. 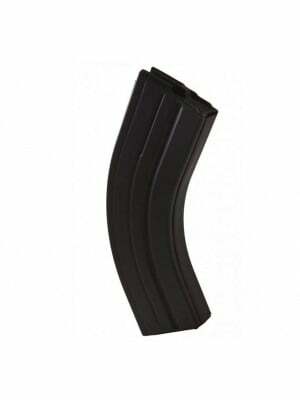 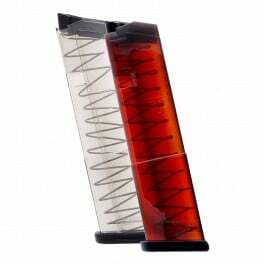 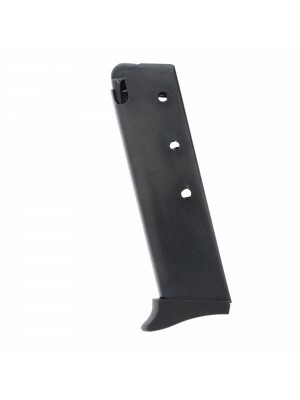 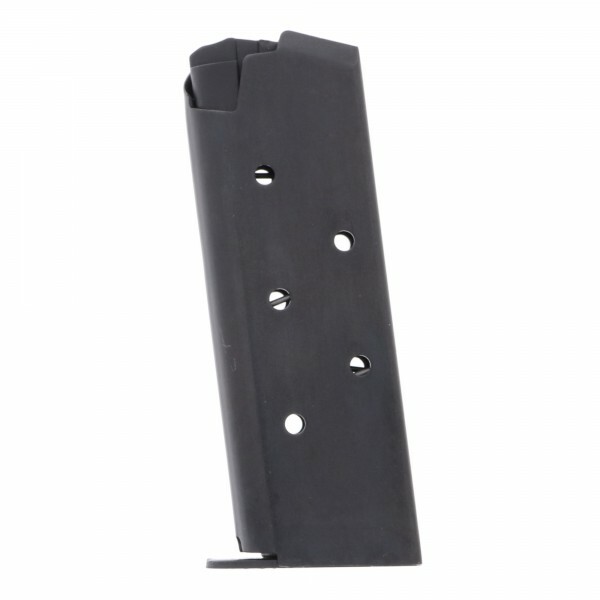 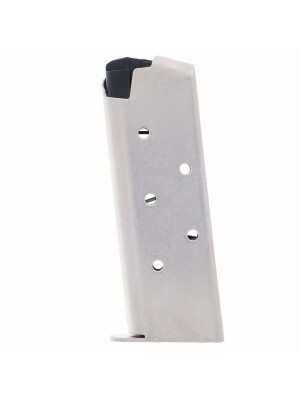 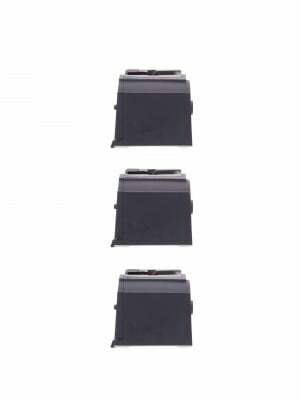 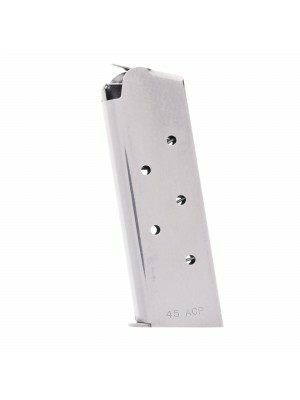 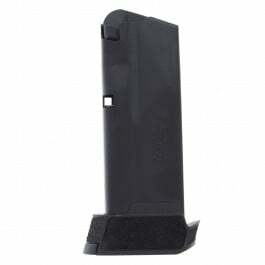 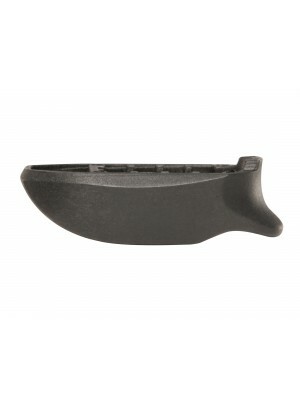 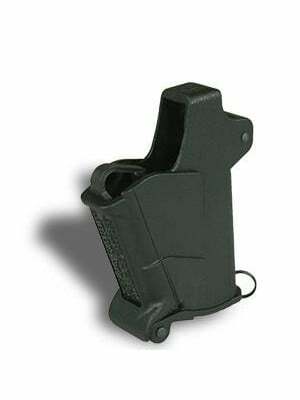 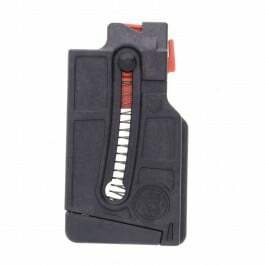 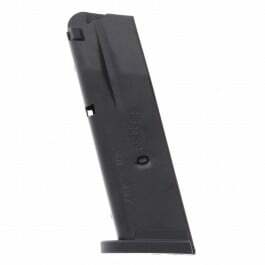 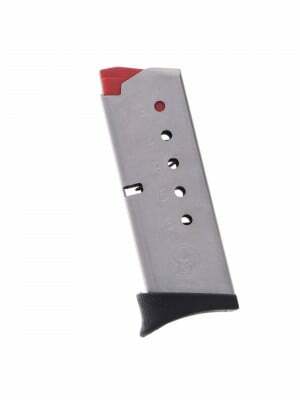 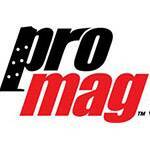 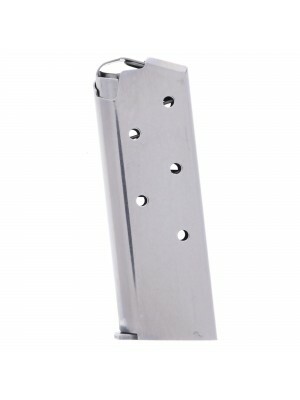 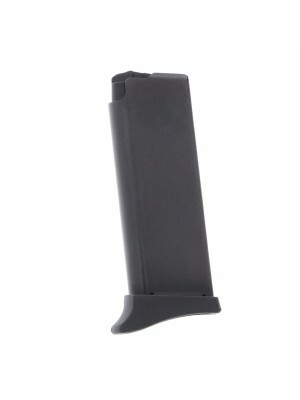 Grab a few extra mags for your P238 pistol today!